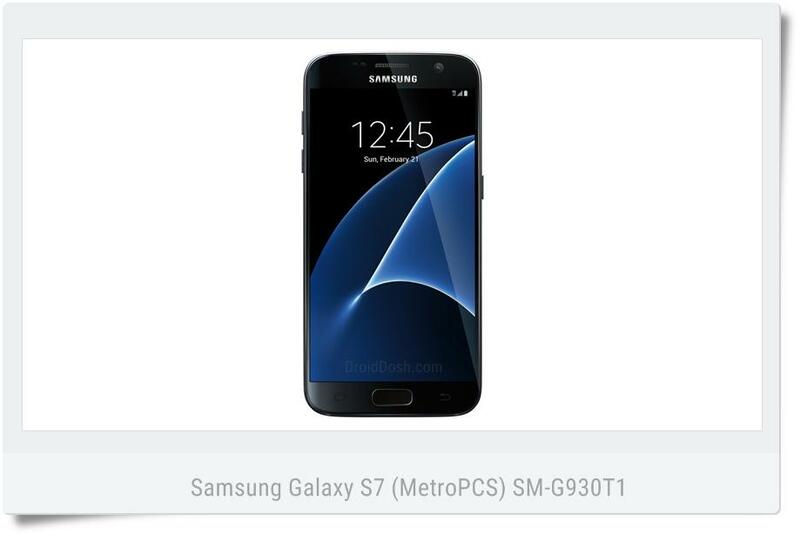 Official Android 7.0 Nougat firmware for the Samsung Galaxy S7 SM-G930T1 with product code TMK from USA (MetroPCS). This firmware has version number PDA G930T1UVS4BRA1 and CSC G930T1TMK4BRA1. The operating system of this firmware is Android Nougat - 7.0, with build date Tuesday, 02 January 2018 and security patch date is 2018-01-01. You can use this firmware file to update your Galaxy S7 to the latest firmware update or restore your Galaxy S7 to a 100% stock factory. This firmware can be downloaded for free. Before downloading, make sure your device has the exact model code SM-G930T1.